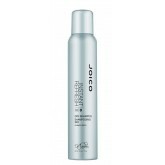 Lightweight spray formulated to refresh in-between washes. 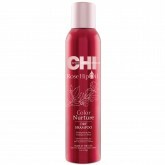 Adds lift and leaves hair with volume and a cool matte finish, infused with rose and sandalwood. 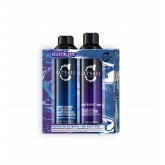 2 Full size Dry Shampoos per pack. 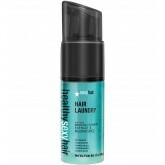 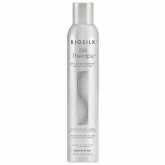 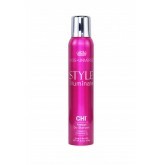 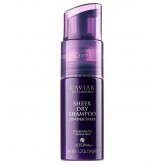 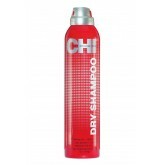 Dry spray refreshes hair between washes, instantly removing oil, to help maintain the body and life of your style.